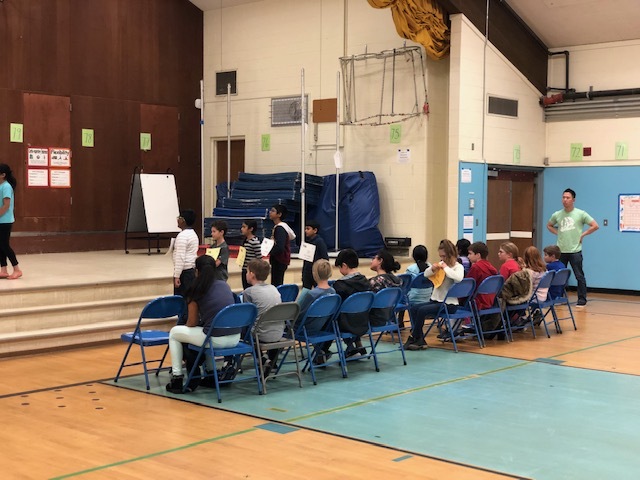 Spelling Bee Recap & Winner Announced! 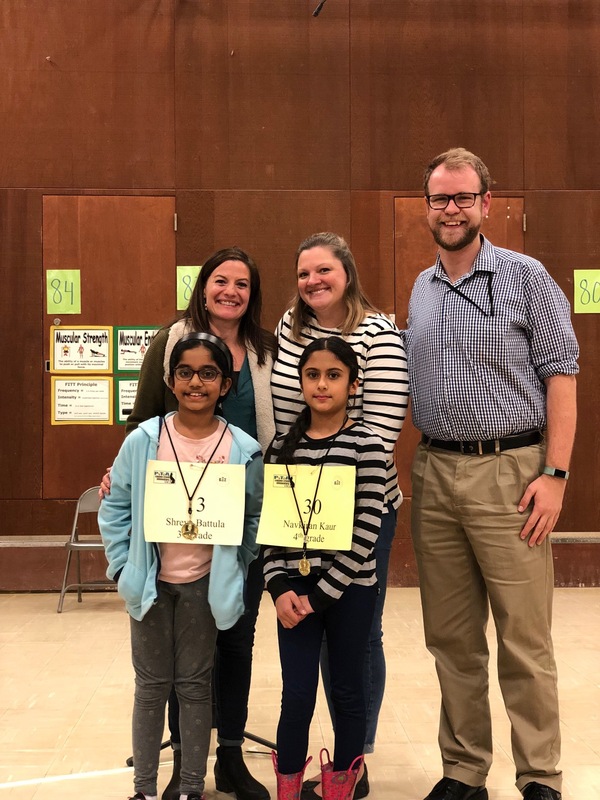 Our 1st annual Scripps Spelling Bee was Friday night and we have a winner-- please congratulate our 1st place winner, 3rd grader, Shreya Battula. Shreya won in 10 rounds with the word "asseveration". Our runner up, Navkiran Kaur, a 4th grader, did a stellar job as well. 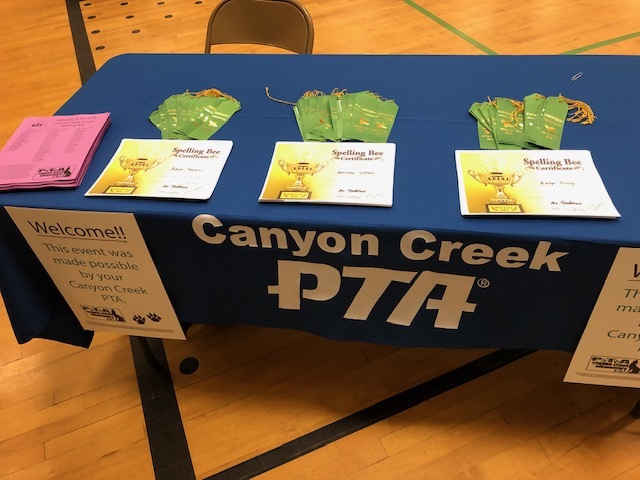 Shreya will represent Canyon Creek at the Regional Spelling Bee on March 2nd in Bellevue. Please express congratulations to Shreya, Navkiran and to all our talented and brave Bees. 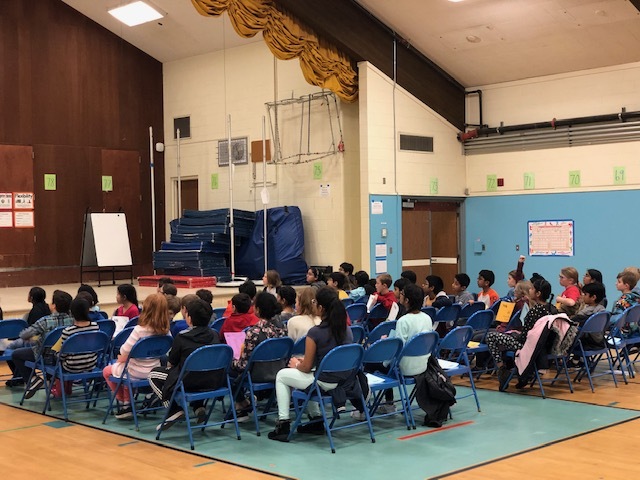 We had nearly 60 participants (3rd, 4th and 5th graders) and every student displayed courage (it is hard to get up and spell a word while everyone is watching and it is quiet...), resilience and offered support to their fellow Bees. Our entire school is so proud of you. We look forward to next year- keep your students reading. Reading is the key to their success. 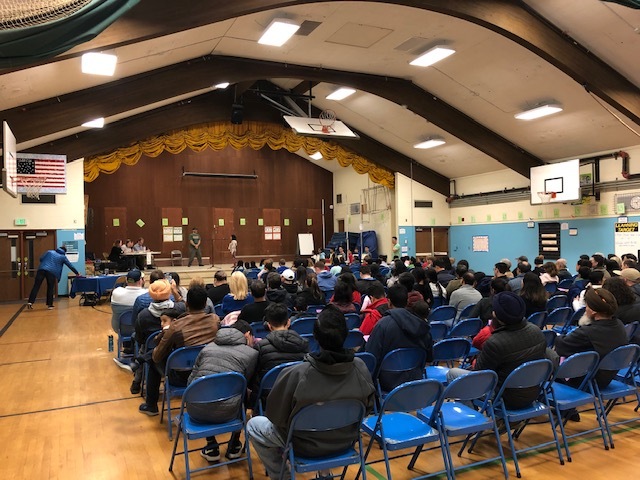 Thank you to Jake Tadema, Ryan Baalim, Ellen McNeal, Vincent and Leela for all the assistance with set up, organization, and clean up. Additional shout out to Jake for his helping hand with the Bees. Without your help, the Spelling Bee would not have been such a success. Ms. Lindley, Ms. Larson, Mr. Henderson and Erin Corsaro for all your dedication, energy, excitement, and expertise. We are beyond grateful for you. Round 5 - down to about 20 Bees. Final winner: Shreya Battula (3rd grade) #13 and runner up, Navkiran Kaur #30, 4th grade. From top left, Ms. Lindley, Ms. Larson, Mr. Henderson, bottom left Shreya, Navkiran.